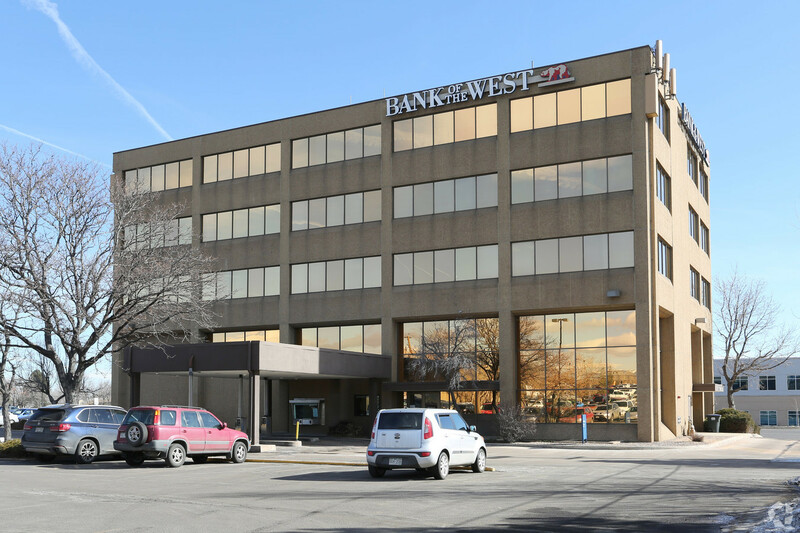 DENVER (May 14, 2018) – Transworld Business Advisors - Rocky Mountain, the largest business brokerage firm in Colorado and part of the international Transworld Business Advisors organization, announced today the company has closed on a 1,800 square foot office condo at 215 South Wadsworth St. in Lakewood, Colorado. The purchase will allow Transworld to continue to expand its Colorado operations to better support the growing market for business brokerage services in Colorado. In addition to the Lakewood property, Transworld Business Advisors – Rocky Mountain recently opened a satellite location in Boulder as well as a location in Fort Collins. The Colorado-based team has grown more than 38 percent in the last year alone. Led by Jessica and Al Fialkovich, Transworld’s team of local, licensed business brokers currently has the highest number and the widest range of business listings for sale in Colorado. Transworld was represented by Phil Kubat, commercial division manager at Berkshire Hathaway Real Estate of the Rockies, in the transaction. The property is ideally located at the intersection of two major thoroughfares, Wadsworth and Alameda, and in close proximity to US Highway 6. The office space offers multiple conference rooms to support team and client meetings, two private offices for management and administrative staff, as well as an open seating, desk area at the heart of the office. Transworld - Rocky Mountain plans to relocate to their new space mid summer to accommodate for painting and minor updating of the interior.